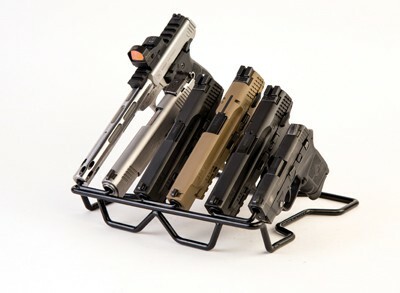 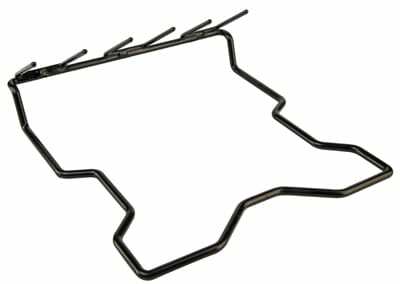 Free up space efficiently in your gun safe with the Lockdown 6-Handgun Muzzle Rack. 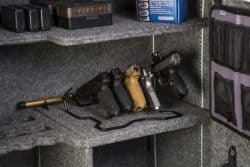 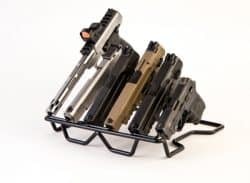 This compact pistol rack is the perfect tool for creating room in your vault or even on your bench at the range. The design allows for confident storage and stability with its over-molded construction and upright access design to make your handgun selection process quick and easy.